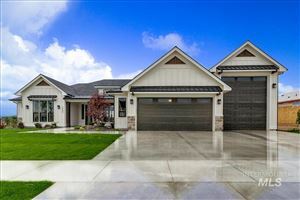 Idaho Realtor, Come see Eagle in all of it's glory that features Eagle Island State Park, The Green Belt and Arboretum Park. Bogus Basin is a scenic 30 minute drive. Amazing local community in North Ada. Eagle Island State park- A family friendly state park that offers water slides in the summer and sledding hills in the winter. This scenic area offers fishing hiking and even frisbee golf. 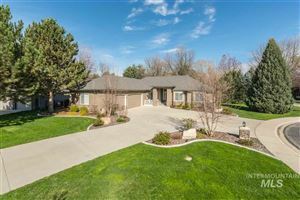 Don't forget to check out the Boise Green Belt that will take you all the way to Boise Downtown and even to Lucky Peak Reservoir if you are feeling particularly adventurous. Arboretum Park is a small arboretum located at 312 E. State Street, Eagle Idaho, It contains 37 types of trees, as well as roses, perennials, native plants, and ground covers. All are identified by name stakes identifying the scientific and common names.